The 2010 Chevy Camaro is likely to attract its fair share of police attention. 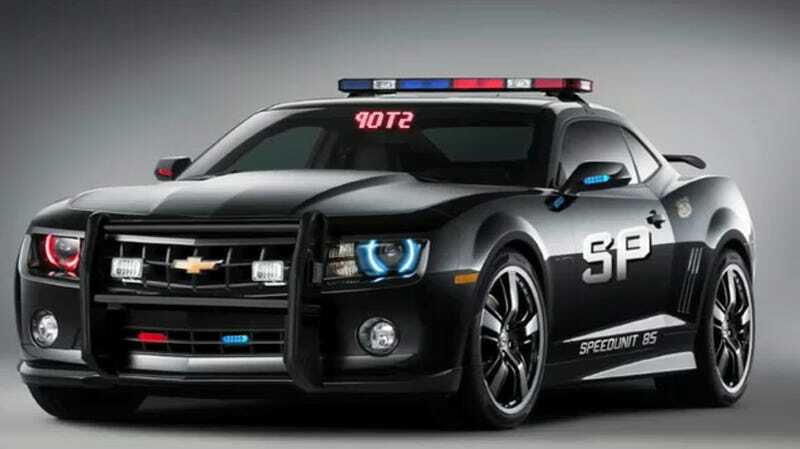 But what if the new Camaro was the police car? Whoa. Rendered gallery below.